Sir Patrick Stewart’s presence in X-Men gave the film so much class by saying so little. Stewart’s presence in a film always adds an air of gravitas. Stewart’s older Professor X is wise and soft-spoken. 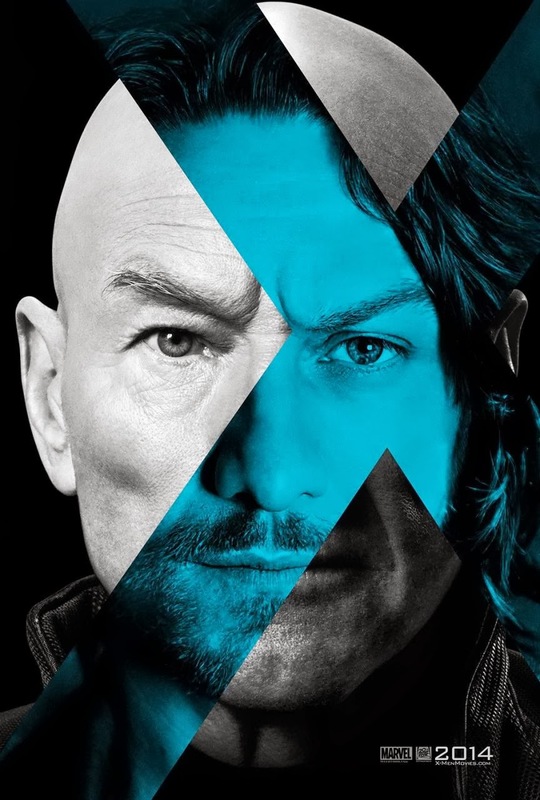 James McAvoy’s younger interpretation of Xavier is more brash. McAvoy plays the brilliant telepath as a younger man in the new trilogy and performs as one would expect a younger, walking Xavier to behave: excited, thrilling, brash, cool, and innovative. The difference in performance between the actors works well as they both seem to have Xavier’s accident at the base of their performances. Stewart’s performance is the calm, collected, and accepting Xavier. McAvoy’s is the angry, brash, and confident younger persona. It’ll be interesting to see if McAvoy taps into Stewart’s performance as his character matures.